Are you one of them who were proud of their long, shiny hair but nowadays, they feel depressed because of severe hair loss problems? If your answer is ‘yes’, you don’t need to feel worried or irritated because you have a lot of hair advanced hair restoration options for bringing your healthy hair back. First of all, if you are facing severe hair loss problems, there must be a reason for the severity of the disease. Hair fall is a part of the natural growth cycle and if it is not disturbed, you don’t face any issues related to hair loss. The problems start when due to some causes, the growth cycle of hair is disturbed. If you really wish to eliminate hair loss, you have to know about the root causes of the hair loss problem. In men and women, nutritional deficiency is the main causes of hair loss since like every part of the body, your hair also needs certain nutrients like vitamins, protein, iron etc. Sudden hair loss may occur due to accidents, surgeries, chronic diseases etc. Certain medications like chemotherapy for cancer may cause hair loss in men or women. Some causes affect women only like iron deficiency due to menstruation cycle, menopause, stress, dieting, hairstyles or hair products etc. Improper hair care and seasonal effects also make the hair weak and dull. 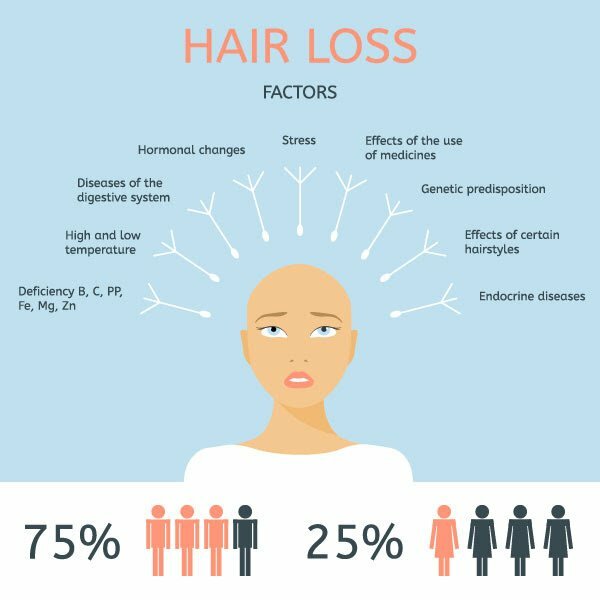 As you see, there are different reasons for hair loss. We cannot do about some of these reasons but you can avoid some causes like the nutritional deficiency or improper hair care etc. If you are fully aware of hair care and still, face hair loss problem due to some serious reasons, you have a modern hair restoration method called PRP Hair Loss Treatment . 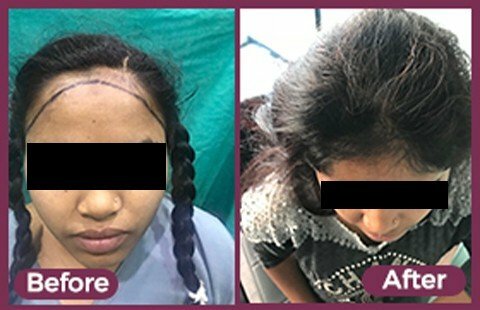 PRP is an amazing hair restoration procedure in which your own blood is drawn for extracting Platelet Rich Plasma from it using different techniques and this PRP is injected to your scalp to rejuvenate your hair roots. The growth factors of PRP promote the growth cycle of the hair and your hairs start to re-grow again. As the percentage of the re-growth of the hair increases, hair loss goes away naturally. PRP is a great treatment for hair loss, but this option has limited effects if the hair loss starts to change in the severe process of baldness. Baldness is totally a different situation that needs a different approach. 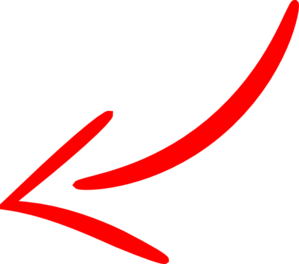 In baldness, hairs are not only weak but they are gone forever. Therefore, you have to think about other special and effective treatments for baldness. When we think about baldness, the first choice that comes to the mind is hair transplant. Hair transplant is a modern and advanced procedure for every stage of baldness. You may be at the start of baldness process or you may have completely bald, hair transplant experts are ready to provide you totally natural results. 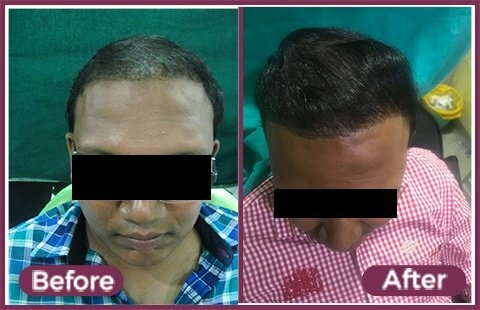 Hair transplant procedure involves removing the healthy hairs from the donor sites of the head and transplanting them to the bald areas of the head. This simple, harmless, and risk-free procedure is enough to make you proud of your hair again. Marmm Klinik has built up a team of extraordinary experts of Hair Transplant in Indore . These experts are capable of treating you according to the conditions of your scalp. You just need to go there and tell about your hair loss and baldness history and they are ready to provide you a complete assistance until you come back from the clinic with a satisfied face. Finally, if you are facing hair loss or baldness problem, you just need to make your mind to come to the clinic. We are sure, that your decision is going to be fruitful for you.